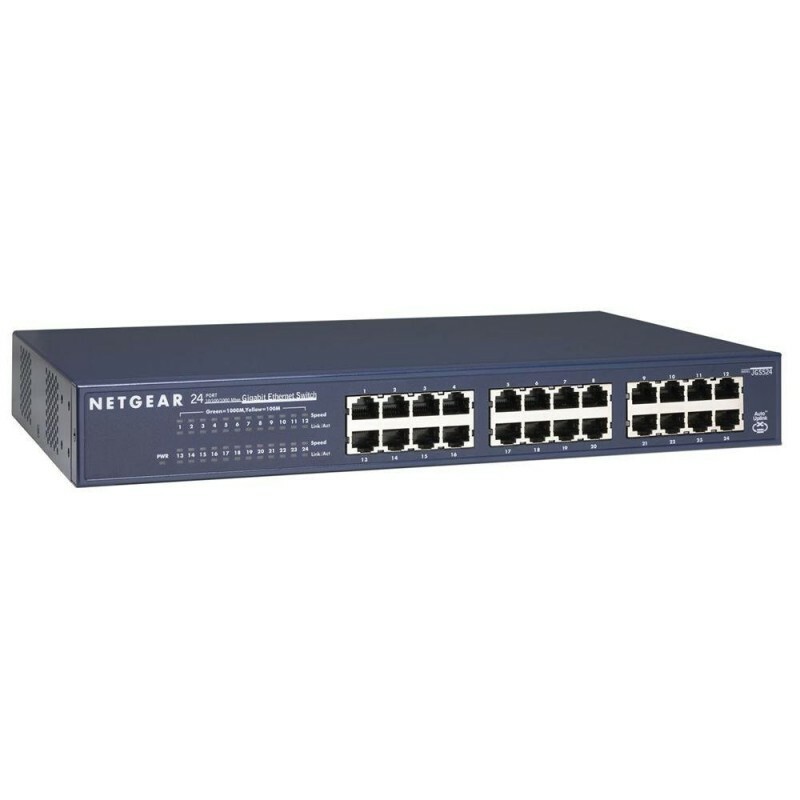 -Gigabit speeds meet performance needs of bandwidth hungry applications. -Easy integration of 10, 100, and 1000 Mbps devices. -Automatic speed and full/half-duplex sensing on every port. 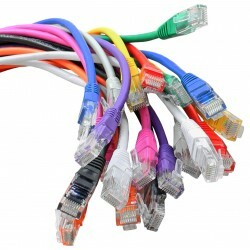 -Auto Uplink™ on every port to ensure correct link for different cables. -LED’s make network monitoring easy. -Compact enough for desktop, but comes with a rack mount kit. -Compatible with PC, Macintosh, Linux and Unix operating systems.